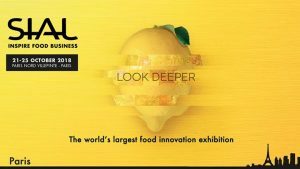 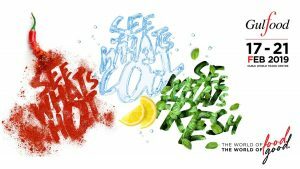 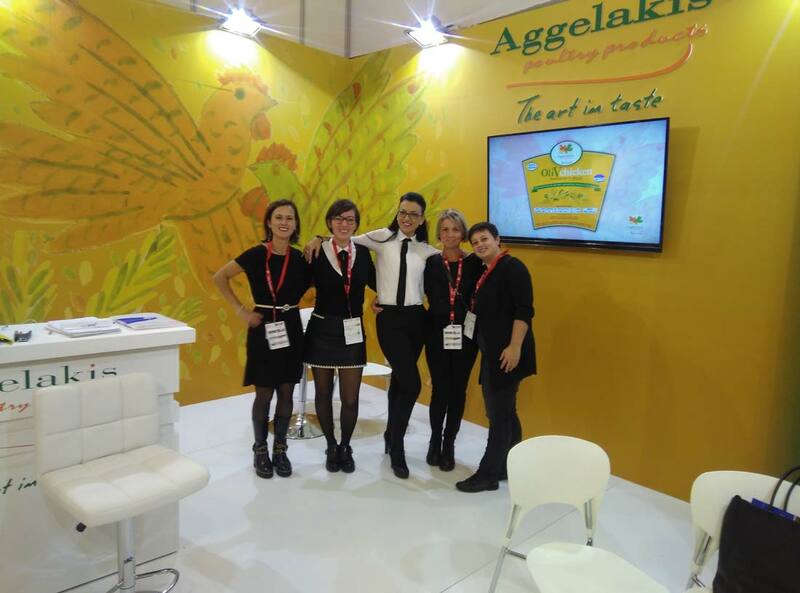 The participation of Aggelakis SA at the International Foods & Drinks Fair ANUGA 2017, which was held at Cologne, Germany from the 7th of October until the 11th of October, was considered a success. 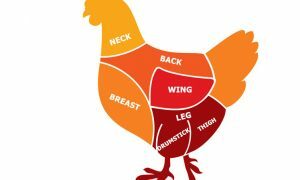 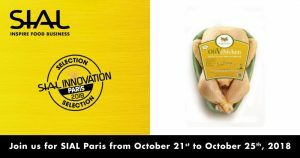 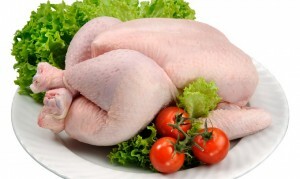 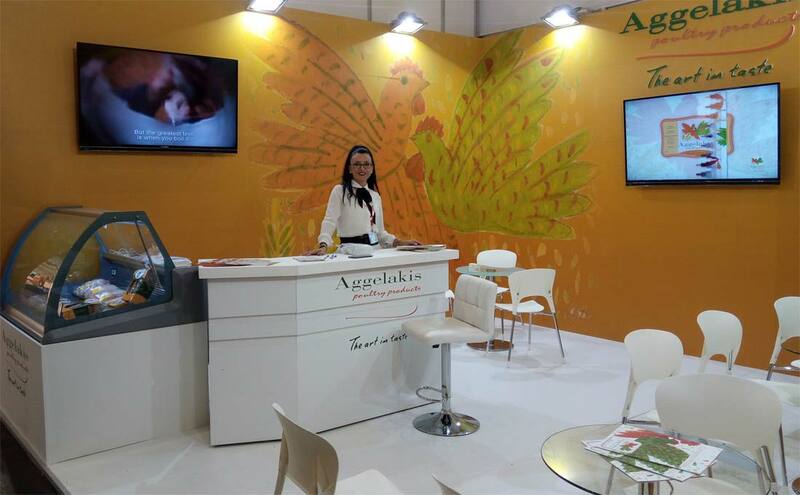 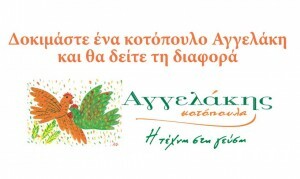 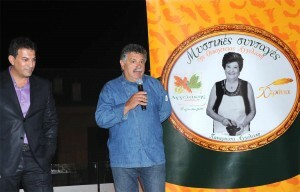 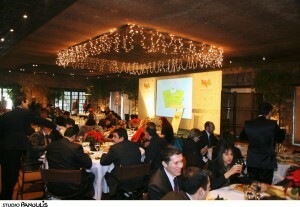 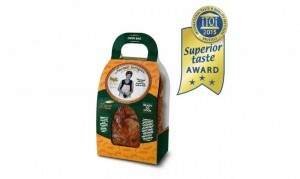 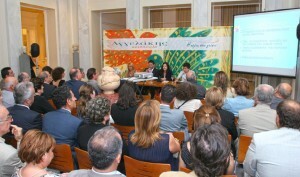 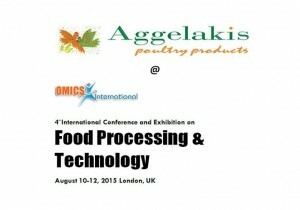 Aggelakis Poultry Products managed to draw the attention of potential buyers from all over the world. 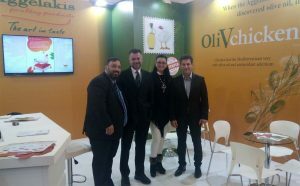 Especially the OliVchicken, as expected, was the highlight of our booth. 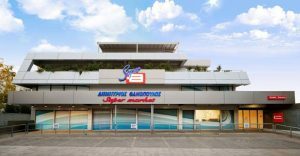 Company’s main objective, to penetrate new markets and broaden its exports activity, which already takes place in more than 10 countries worldwide, seems more realistic than ever.